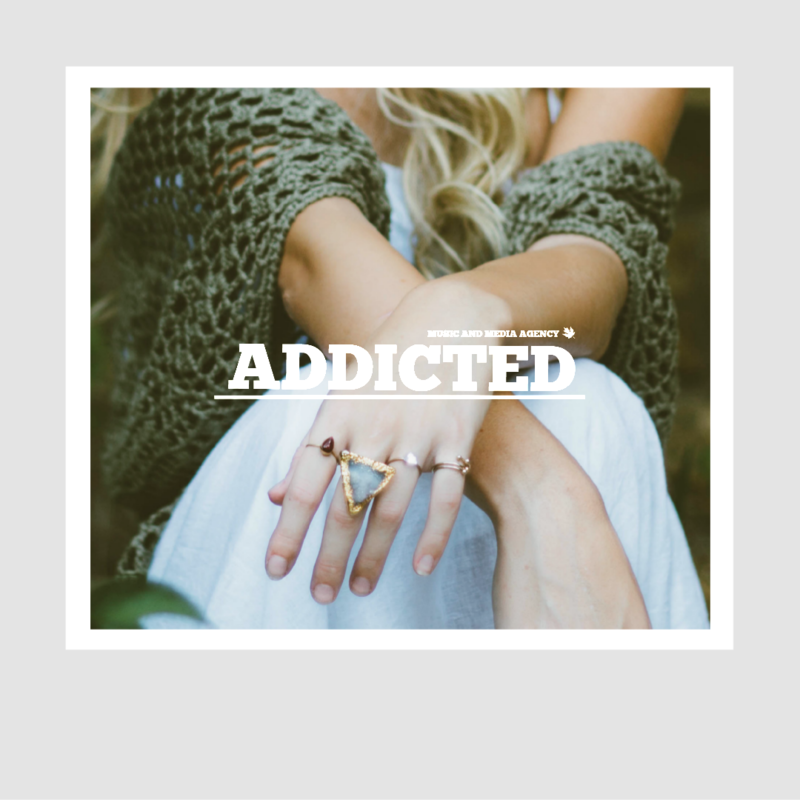 Addicted Media implements social media strategies and organizes campaigns from the beginning to the end. We are the addictive link between people and companies. Whatever you search, want or desire – we try to make it happen and get your personalized visual expression out into the online world. Due to a huge database of influencers of any size, we can arrange and adapt any social media campaign. Further we take care of whole social media sites and channels and implement our ideas and additive strategies. Let´s create some addictive photos, videos, music – campaigns together.